Now then, now then, its total rubbish outside this week – all drizzly and cold. So I reckon that you should defnitely come to The Macbeth this Thursday for the monthly party that Posy and I throw. 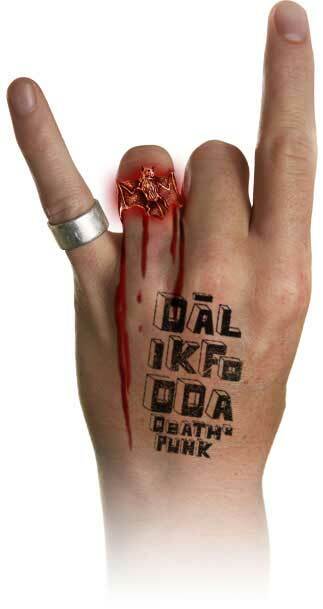 This month we team up with Dalikfodda – our most awesome metal friends from the North. The boys at ‘fodda make rather nice beanies to keep your long hair out your eyes AND make you look cool. They also have some rather nice t shirts although last time I looked their shop was down… Still, they are a fine bunch and sponsor some of the best snow and skate bandits around. Including Will Hughes who is a lovely chap and just got hooked up my Artec. Nice one WILL! At 11om we’ll have Jettblack live on stage – epic rock gods with amazing hair. I’ll will also be DJing which makes a change as normally I’m banned from doing so as I would just play metal. This time though, its all about metal (well, soft rock too really, eh) so we also have Sanna and Nina aka ‘Bad Aciiiid’ on the wheels of steel. 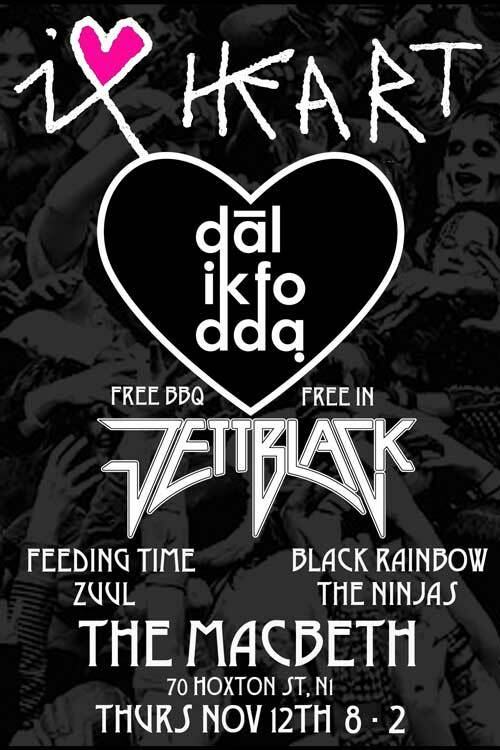 Added to that you have Radio Super Woofer spinning tunes and flipping burgers on the roof from eight as well as numerous in joke artists including Zuul, The Ninjas, Black Rainbow and the ever so slightly more proper Feeding Time. Oh, and its free. Come! .Previously I can’t believe I only just started riding BMX!